Are your utility bills higher than you think they should be? Ductless Heat Pumps are available through UCONS. If you think your bills are too high, you may need to look at investing in newer, more efficient equipment. 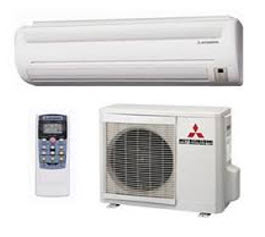 Ductless Heat Pumps will help reduce your energy costs by 20-30%. UCONS will help you consider your options, secure rebates, arrange financing and we’ll install for you. UCONS has served over 130,000 manufactured home customers in Washington, Oregon, California, Utah and Texas. UCONS is the NUMBER ONE provider of services to manufactured homes in the United States. Four out of five manufactured homes have leaky heating and cooling systems that have to work overtime just to keep a home comfortable. UCONS has saved more than 500 million Kwh & 3 billion gallons of water.